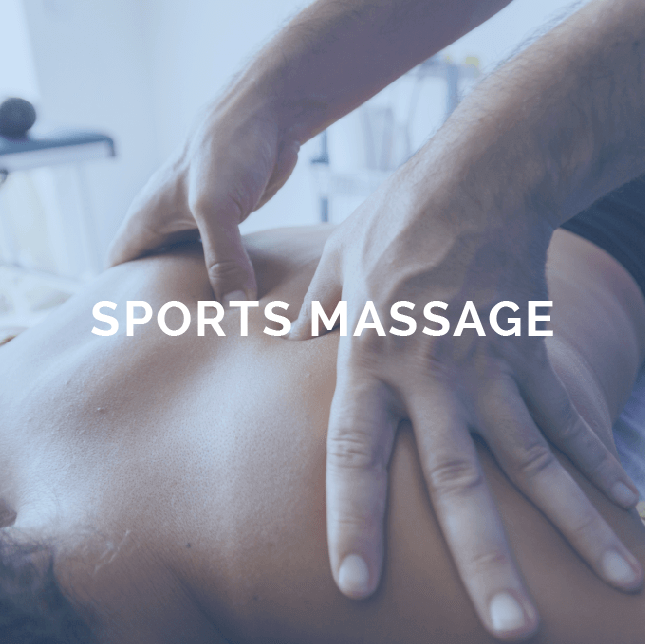 Muscle pain physio Leeds - Physiotherapy - What can be treated? 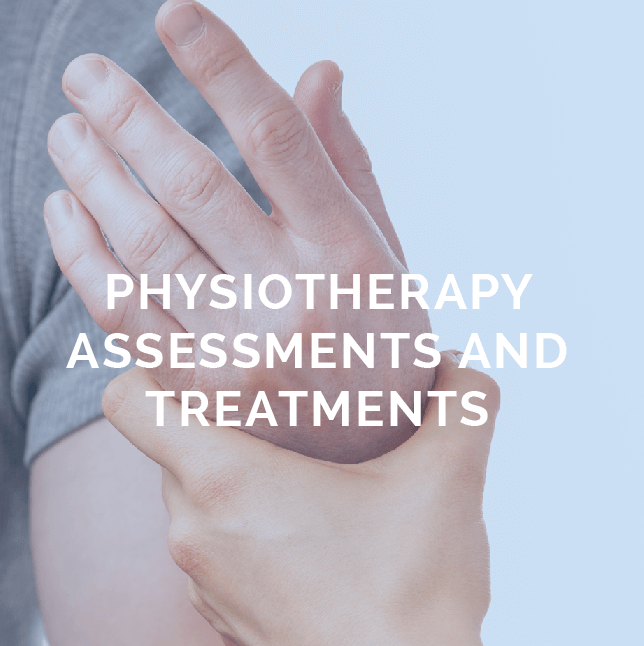 Physio Leeds are now treating all of the above problems at our LS1 Leeds City Centre & LS15 Crossgates Physiotherapy clinics. An accurate diagnosis is the key to good treatment. 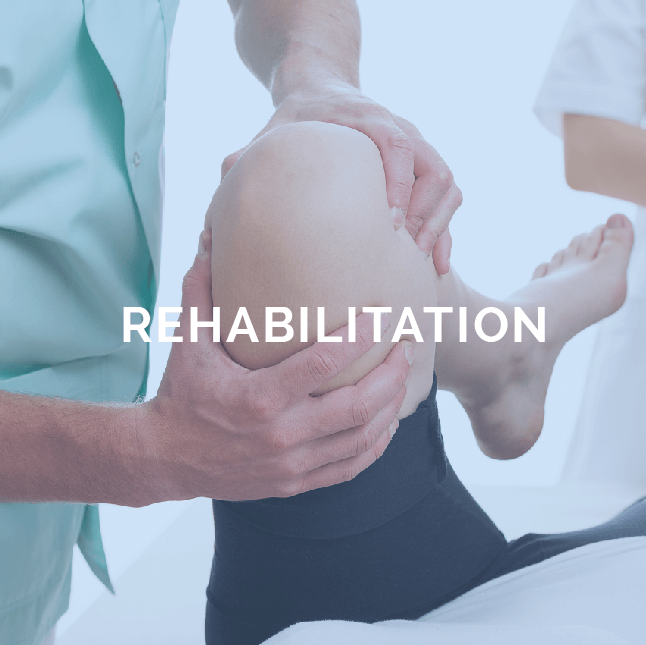 Our physiotherapists begin by getting a comprehensive history of your injury, then thoroughly assess the relevant body area. 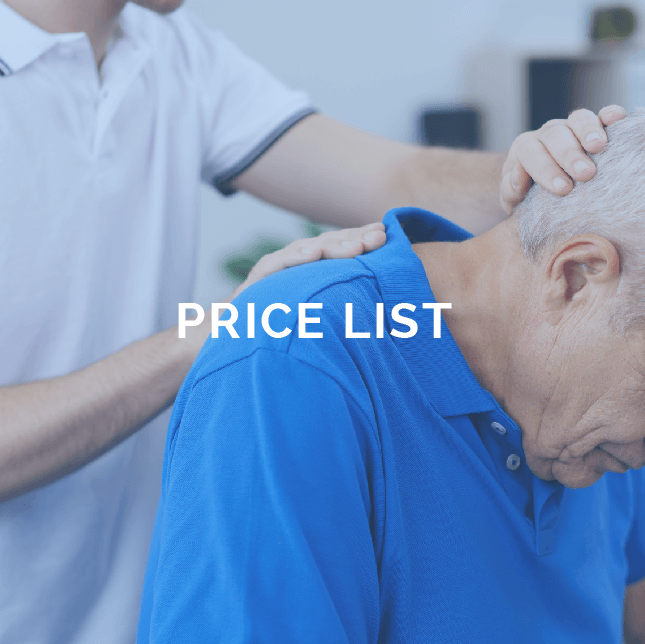 Your physiotherapist will then discuss your treatment plan with you, which is then continuously monitored to ensure the best possible outcome. 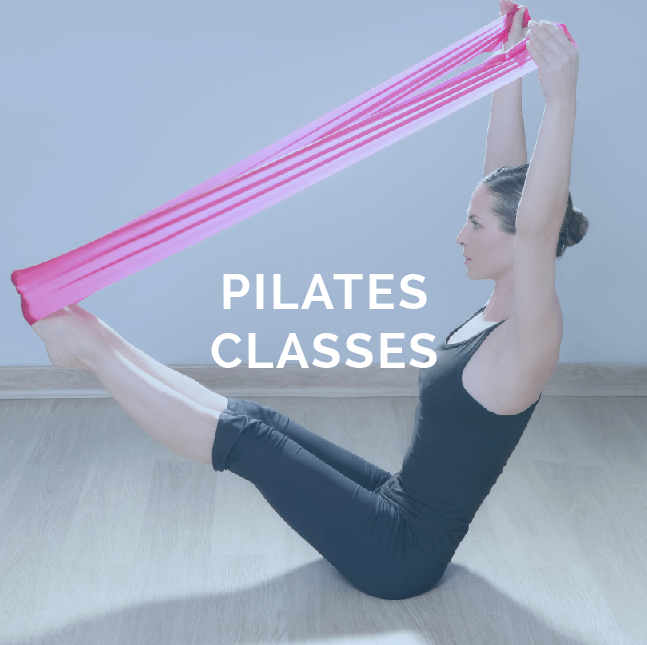 Treatment usually consists of a mixture of hands on treatment combined with rehabilitation exercises for the patient to do at home and/or at work inbetween sessions. 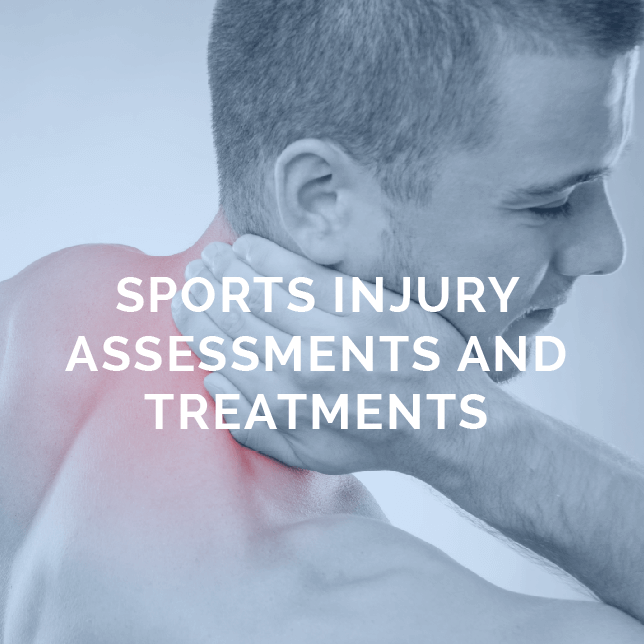 Simon has helped me overcome many sports related and other injuries over the last couple of years. Always a very professional , friendly and responsive service.